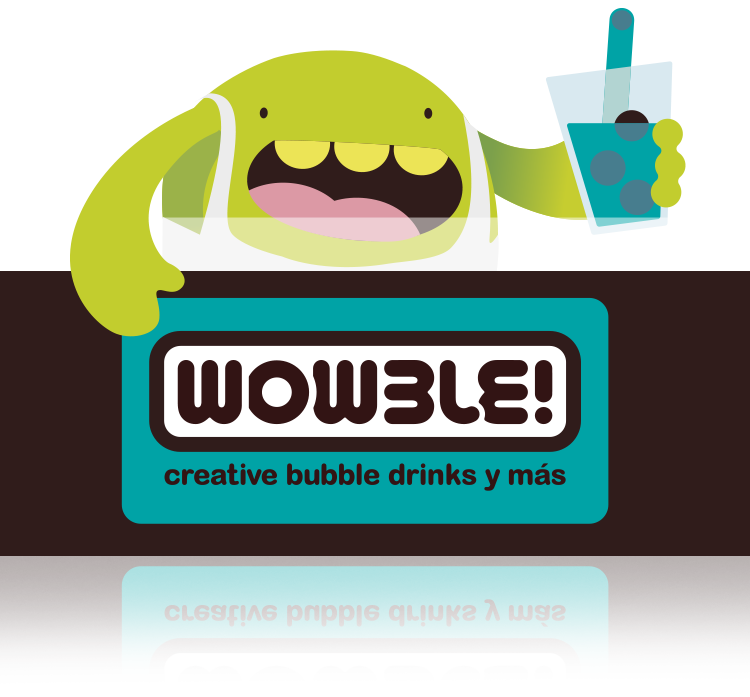 With the Wowble! 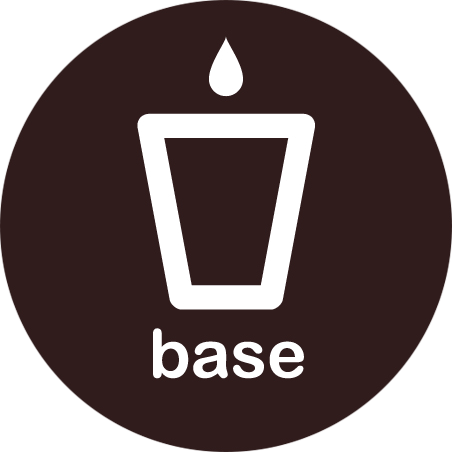 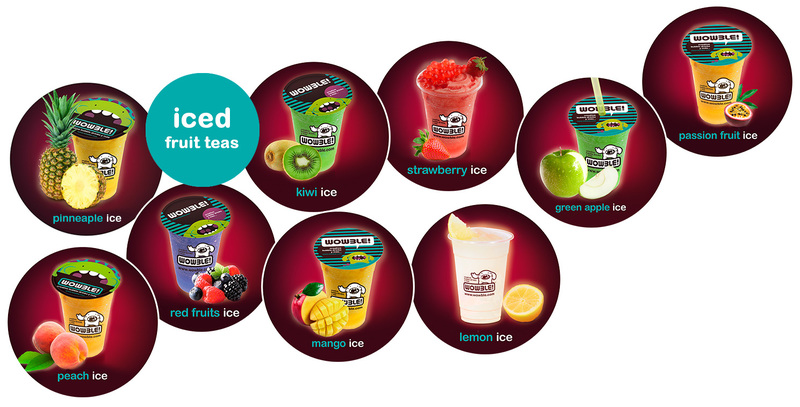 on your choice, follow three simple steps and enjoy your perfect drink. 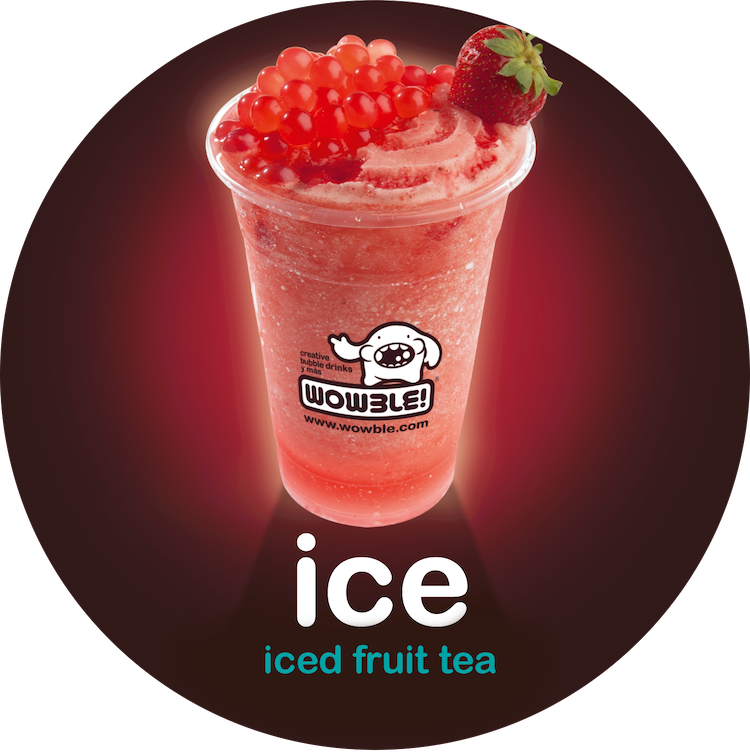 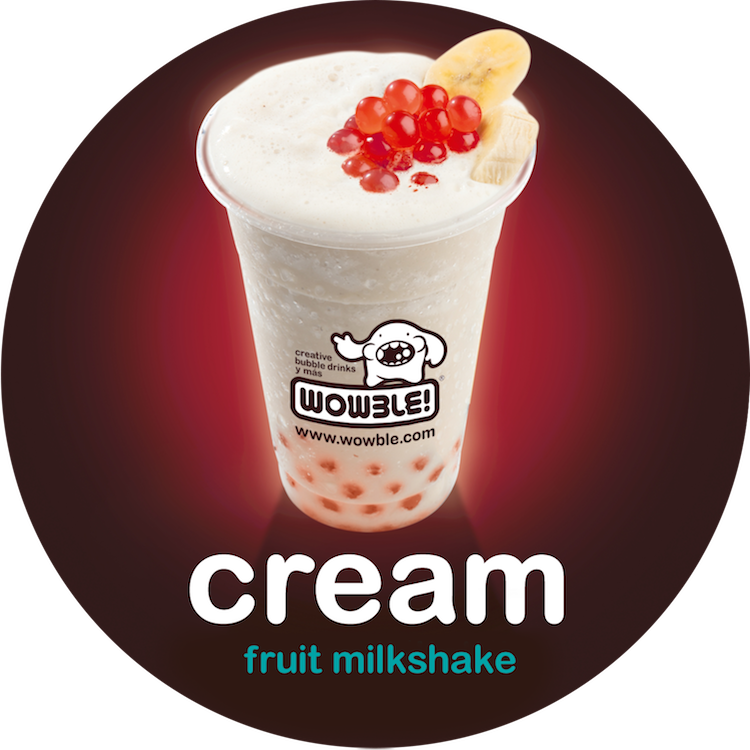 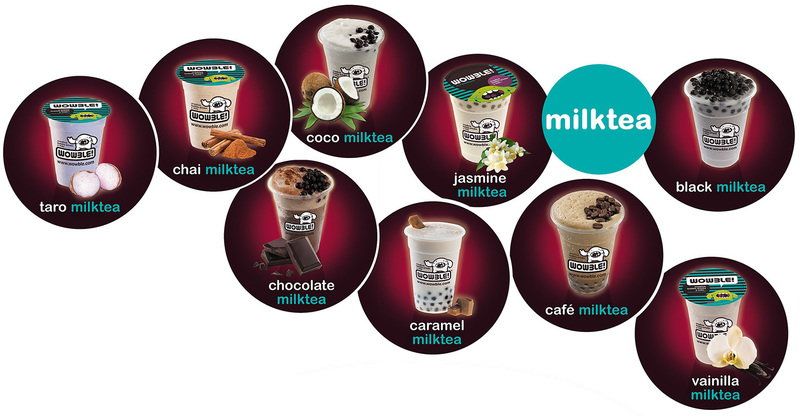 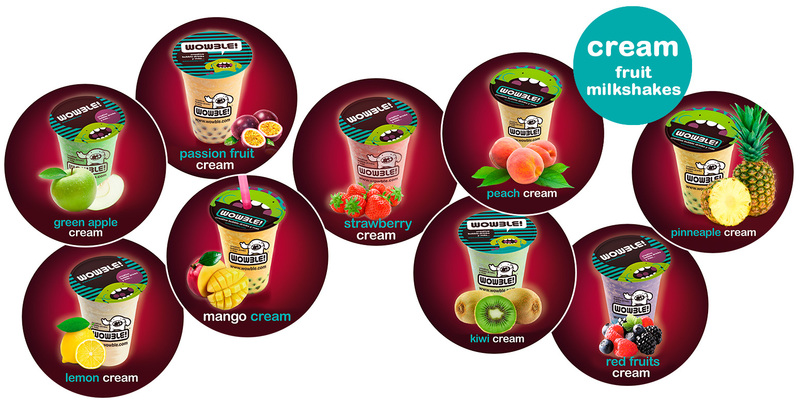 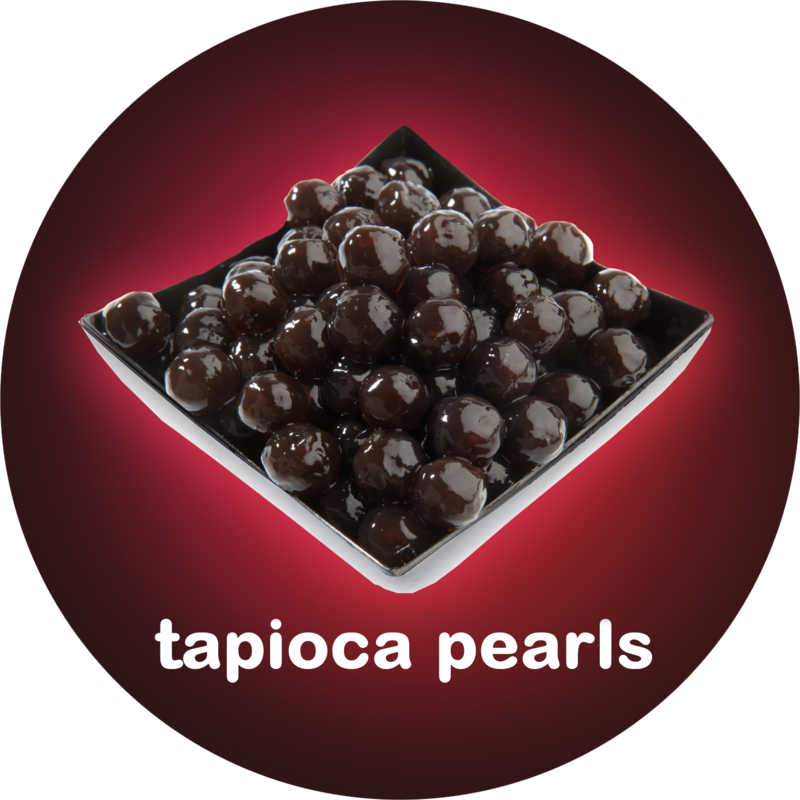 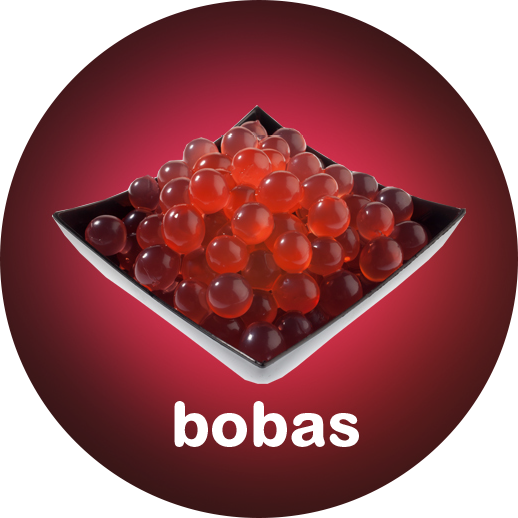 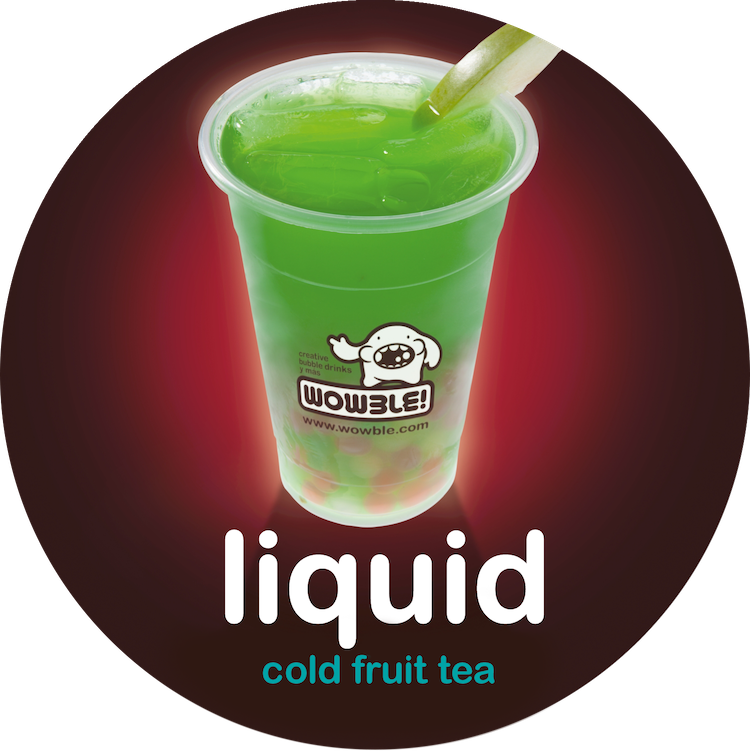 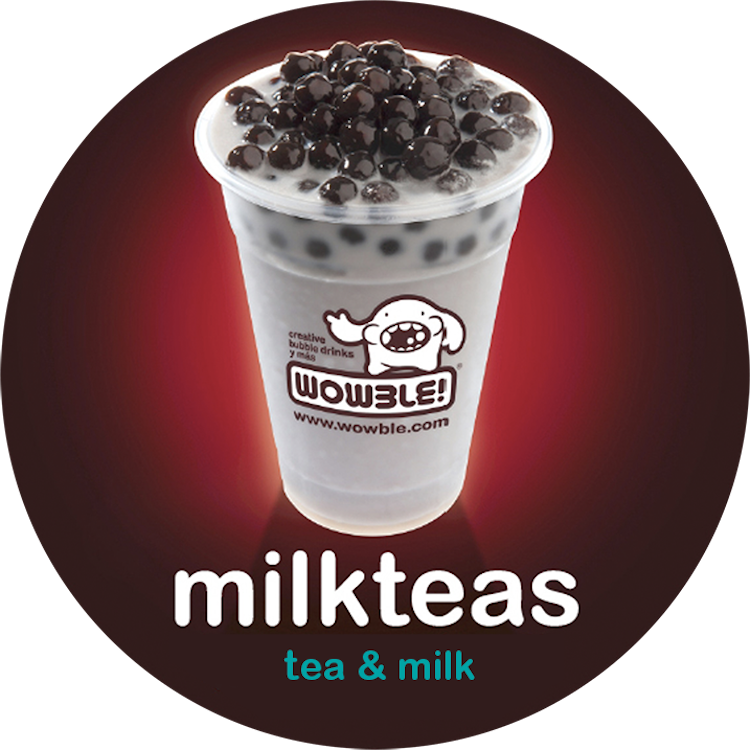 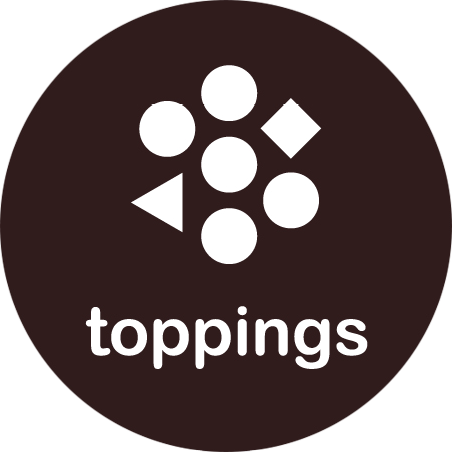 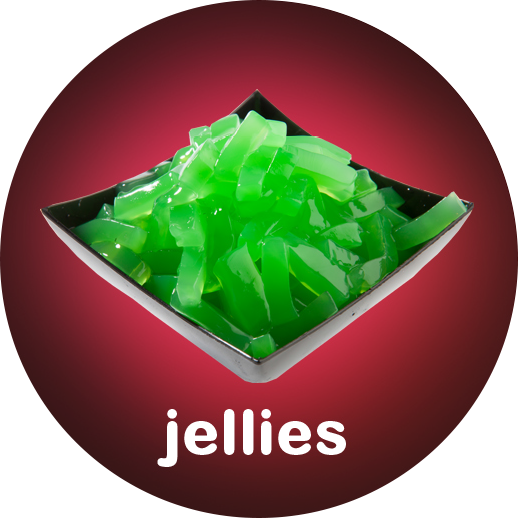 Choose the base between our four textures; choose the flavor of your favorite fruit or your tea with milk; and put toppings, you have three types to choose from: bobas, balls filled with juice that explode in the mouth; jellies of various flavors; or tapioca pearls, with gum texture.